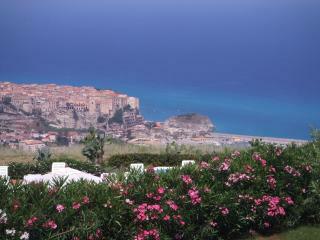 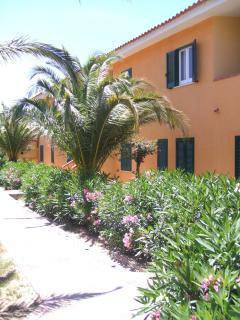 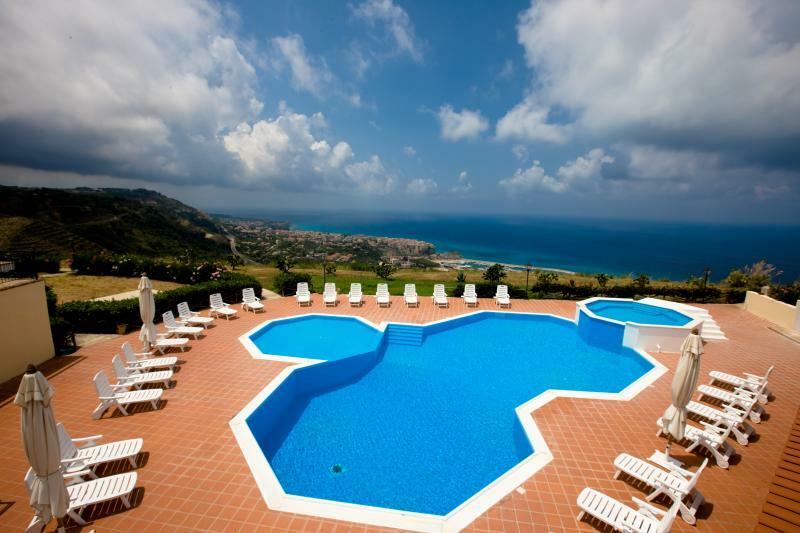 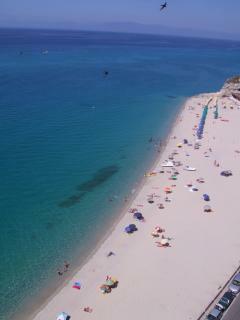 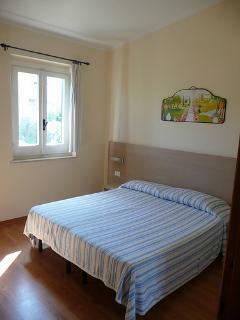 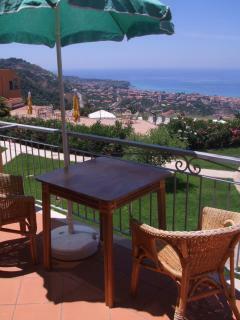 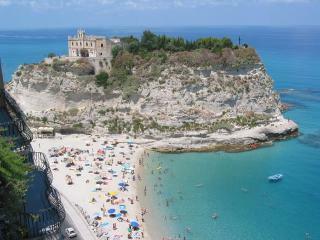 Great complex, quiet with well kept gardens and spectacular views over Tropea. 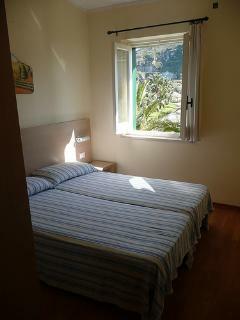 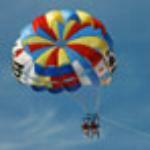 Apartment was clean and spacious with a wonderful balcony facing views of Stromboli, lovely sunsets. 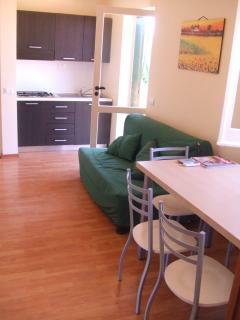 Looking for a place to stay in Parghelia?